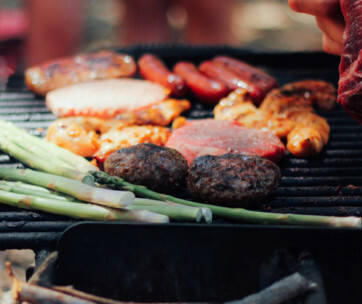 Thinking of something unique to give to someone who’s got an adventurous appetite can be quite challenging. One can always scour the shelves of specialty food shops for such unique finds. Unfortunately, doing so can take you away from the important things that you do. But if you can put your trust in a company to give you very unique products, to begin with, then all of your concerns should easily disappear. 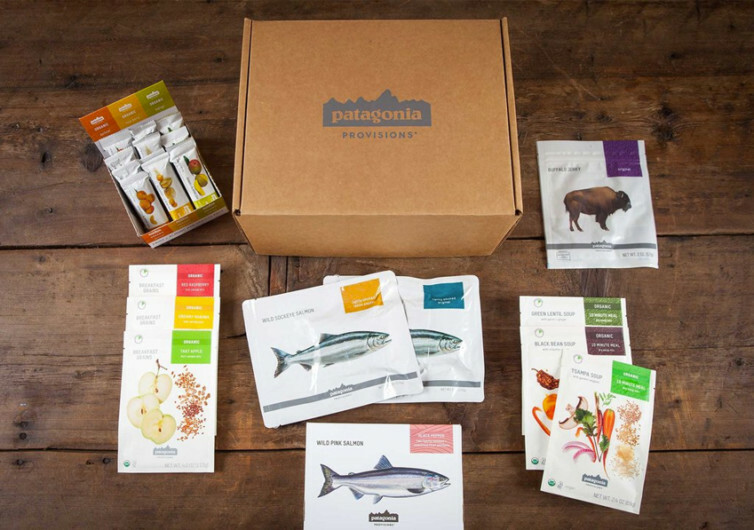 That’s what the Patagonia Shebang Gift Box is offering. 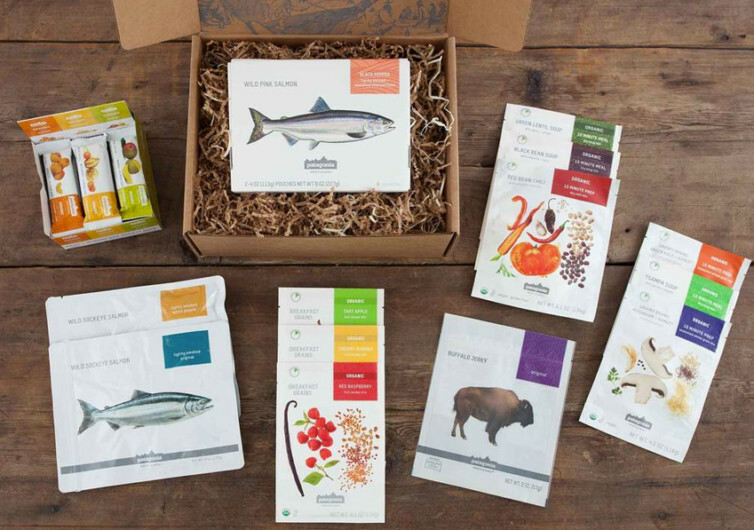 The Shebang Gift Box is a collection of the unique, delicious, and mouth-watering delights that Patagonia Provisions has been formulating and producing for many years. 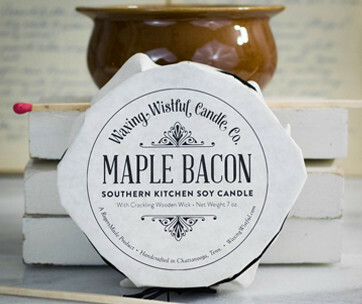 It’s like letting you in on their intimate secrets of their famous chefs and kitchen experts. 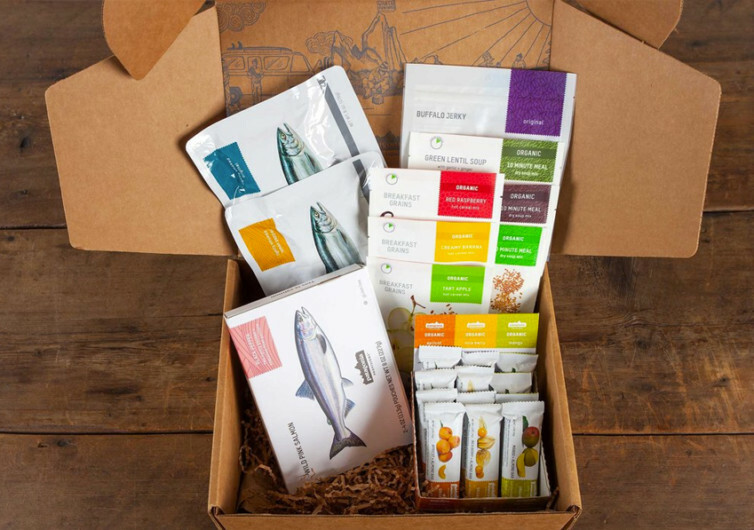 With each gift box, you’ll be getting a full assortment of full meals and light snacks that are guaranteed to stretch your tummy to its fullest extent if you don’t watch out. 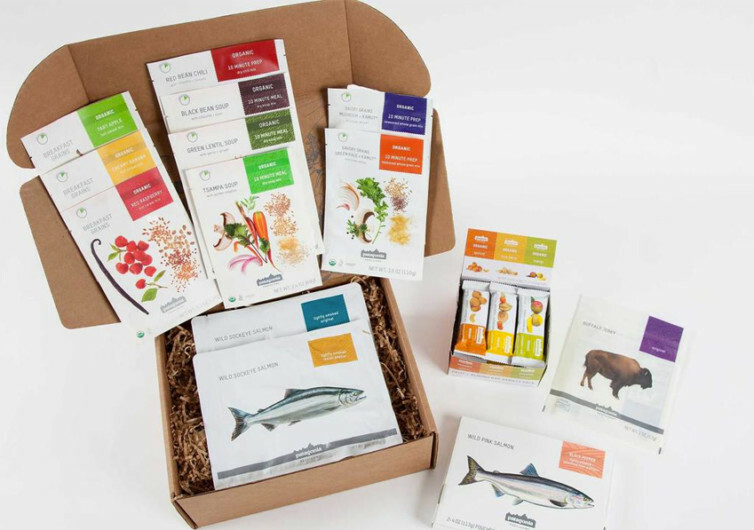 Every meal that is selected into the gift box is chosen from the company’s bestsellers so you’ll be getting more and more of it. Feast on the Patagonia Provisions’ version of wild sockeye salmon, lightly smoked to perfection, allowing it to burst with full-bodied flavors and aromas as you take a bite. If the sockeye is not your thing you can easily give it to your mom and instead indulge yourself in the wild pink salmon, deliciously seasoned with select herbs and spices meant to bring out the natural goodness of the fish. It’s like feasting right on the riverside where these fishes are caught. There are healthy organic soups, organic breakfast grains, and even organic fruits. 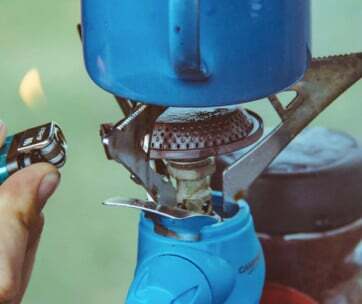 And for some really amazing treat, Patagonia’s buffalo jerky is sure to light you up. 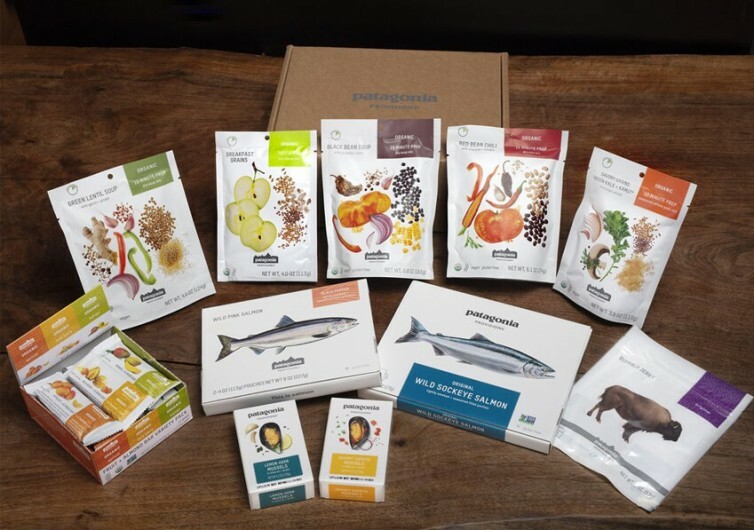 The Patagonia Shebang Gift Box is worth giving to someone who appreciates the great flavors of nature.